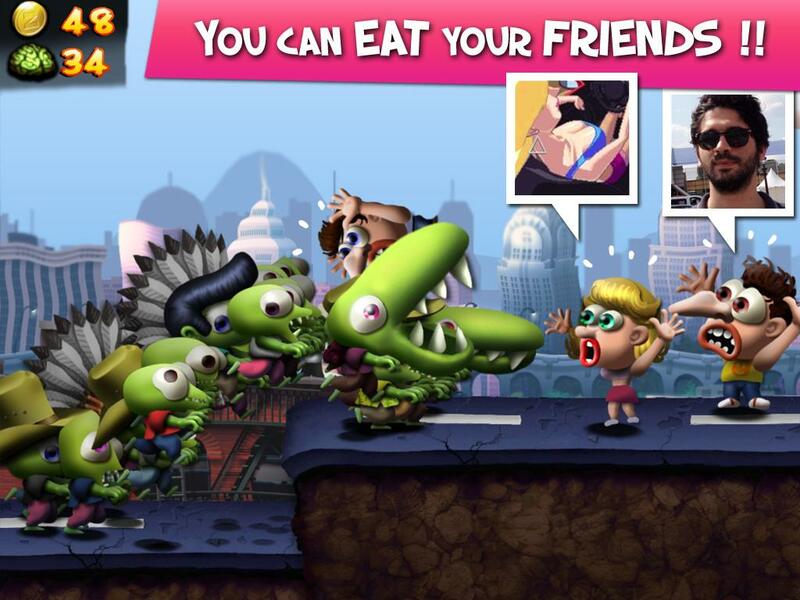 Zombie Tsunami is an 'endless runner' that, unlike the vast majority of titles in the genre, brings something new. Instead of controlling a single character, players will guide a tide of zombies who may be increasing or decreasing as more people bite. During the addition of single persons itineraries that will always be an easy target, we will encounter different types of vehicles (cars, buses ...) and other obstacles for those who need a certain number of zombies in our 'tsunami' if we take them as ahead. For example, a car will require us to have at least four zombies in our 'tsunami' if we add to its occupants to our horde. If we have less, we must avoid it or we'll lose a few zombies we have at that time. In addition to these obstacles, during a typical game of Zombie Tsunami we find different 'power ups' that can turn our tide-ninja zombies zombies in football players, or even a dragon. 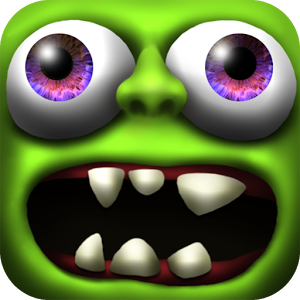 Zombie Tsunami is an 'endless runner' different and fun, which has more than three hundred different missions to bring variety to your mechanics. In addition, the graphics of the game is much nicer and is much more careful than it seems at first glance.